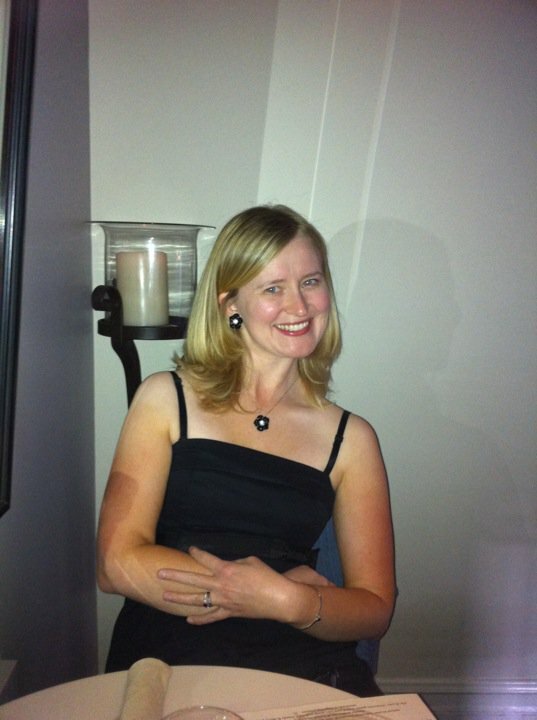 Whiskey Girl is Ready to Rock ‘n’ Roll - San Diego Dining Dish! Whiskey Girl, a dining and nightlife hotspot in San Diego’s Gaslamp Quarter, is proud to serve as the Synchrony Financial Rock ‘n’ Roll San Diego Marathon & ½ Marathon official restaurant partner. An epic summer run is only complete with an epic summer after party and Rock ‘n’ Roll participants will be able to keep the celebrations going after the finish line at Whiskey Girl for the third year in a row. Saturday, June 3 Runners Perks after Health & Fitness Expo: Racers are encouraged to head on over to Whiskey Girl for their special “Carb-Up Menu” along with a complimentary Michelob Ultra with 5K race bib or medal. Drink and food deals will extend through the afternoon with $4 wells, drafts and wine and $5 bites and there will be free cover to experience DJ Marc Thrasher into the evening. 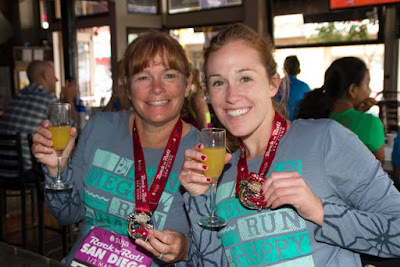 Sunday, June 4 - Whiskey Girl presents the Official Synchrony Financial Rock 'n' Roll San Diego Marathon After Party: All race participants can celebrate their milestone achievement with a huge after party at Whiskey Girl. The Official Rock ‘n’ Roll San Diego After Party starts with brunch at Whiskey Girl at 9 a.m. and goes throughout the day with ongoing raffles. Party-goers can collect raffle tokens throughout the weekend and redeem on Sunday to win an array of prizes including Rock ‘n’ Roll race entries, hats, tees, Rock My Run Memberships and more. Whiskey Girl will also be offering $10 Bottomless “Pink Ladies,” a complimentary Michelob Ultra for all runners, specials, raffles and bingo, all followed by the high energy Toga Party Band and DJ Marc Thrasher of Rock My Run. For brunch reservations email info@whiskeygirl.com or call (619) 236-1616. Use the hash tag #RnRSDAfterParty and #RNRSD to join in all the after party fun!